It's Friday! As if you didn't already know. So, I decided to switch it up a bit- I have been doing "Finished Fridays" posts but have realized that I'm really not going to have something completed every Friday. And when I do complete something, I am not going to want to wait until Friday to share. Plus, reading about me all of the time must get boring. So, I decided to do either Friday Finds or Feature Fridays. Friday Finds will be things that I have found around Etsy, Pinterest, or wherever that I think are just amazing, awesome, etc. Feature Fridays will be one shop on Etsy, business, or blog. So, if you have one of those and would like to be featured, send me an email at mastarkey81@yahoo.com. That tea looks delicious, doesn't it?! I have the Christmas blend from Teaman and love it. He included another type of tea in my order-I love freebies! He has a ton of different types of tea and coffee. The teas are in tea bags or loose and are available as sampler sets. 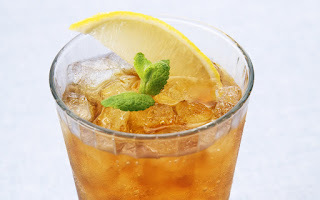 Clicking on the picture above should take you to the listing for the white apricot tea and from there you can browse his selection. Another wonderful shop I have found on Etsy. 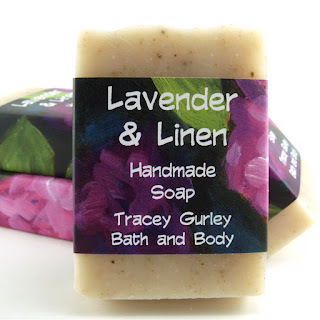 TraceyGurleyBathBody has some wonderful products, designs and creates all of her labels, and has serviced some of the stars! I have her Gardenia lotion and Lavender & Linen Lotion. The texture is thick and moisturizes wonderfully without being oily and the scent is strong and delicious without being overbearing. Great finds! That shirt is cute! I'm a big tea drinker...thanks for sharing, and I'm off to shop.